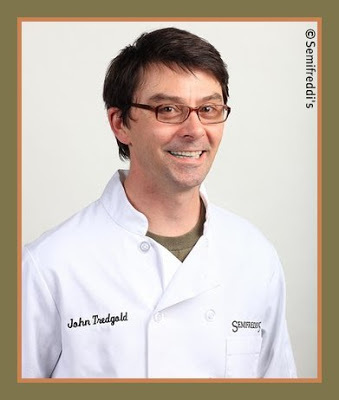 At first glance, John Tredgold, who prefers to be called JT, may seem an unlikely candidate for an artisan profile on this blog since he is Director of Bakery Operations at Semifreddi’s, a large Bay Area bakery which is justifiably proud of its “handcrafted bread & pastries” but makes no claim whatsoever to artisan baking. 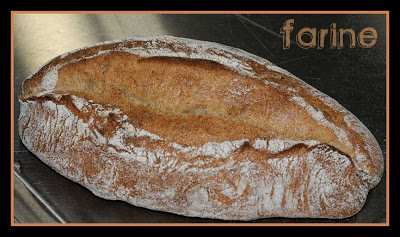 The truth is however that JT leads a double life and that, in his other life, he is one of nine artisan bakers selected in 2009 to train for the North American Louis Lesaffre Cup competition which will take place in Las Vegas this coming September. Together these nine bakers form the Bread Bakers Guild Team USA 2010. Each of them specializes in one of three categories: Baguette & Specialty Breads, Viennoiserie and Artistic Design. JT is a member of the Baguette & Specialty Breads sub-team. 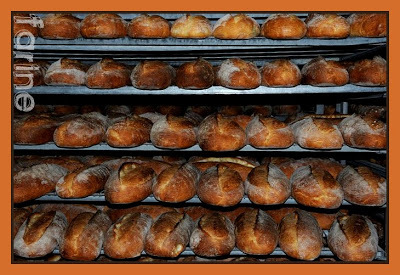 If the US wins the Lesaffre Cup, then it also wins the right to compete in the Coupe du monde de la boulangerie (Bread World Cup), an event that it is to the world of baking what the Olympics are to the world of sport. There is no guarantee that the present members of Team USA 2010 will be chosen to represent the US in Paris. However they might be. So JT has a fighting chance to follow in the tracks of the legendary US artisan bakers who, in 1996, won first place in the baguette and specialty breads competition, upsetting the French, and took the gold both in 1999 and in 2005! Now, how do you get from a semi-industrial bakery in Alameda, California, to a spot on Team USA? Well, it is a long story, one which begins in the United Kingdom in the 80’s when JT, then aged 14 and a British citizen, started working in a bakery. Bread was pretty awful in the UK at the time however: “bland” was probably the kindest adjective that could be used to describe it. There were no real possibilities for apprenticeship. So, in his late teens, JT decided to try his luck on the other side of the Atlantic. He first found work decorating Baskin-Robbins cakes at a New England mall. Although he did enjoy the job, he quickly moved on. After a few return trips to England, 1993 found him on the West Coast where a Help Wanted ad in a local paper pointed him towards Semifreddi’s, a much smaller operation then than today. JT was hired as a shaper, a job for which his British work experience had prepared him well . JT shaped breads for one year. But he wanted to work the deck and rack ovens. He wanted to supervise a crew. So he kept pushing and learning and climbing up the ladder and eventually, in 2000, he was offered the job of Director of Bakery Operations when it became available. Semifreddi’s was then struggling with expansion and quality. Some things were not being done exactly right on the production floor but it was difficult for JT to pinpoint which ones. So he registered for the Artisan I workshop at SFBI and after taking the class and talking things over with Michel Suas and other instructors, he was able to convince Semifreddi’s owners to invest some time and money and implement a few changes. Today the company makes 35 different products and a dozen pastries daily. Every day, there are problems to solve: training issues, lack of focus, lack of understanding. JT’s job is to make sure production happens. Although production baking has very little to do with new formulas, he never loses track of his artisan training and always tries to push knowledge in the production line, striving to show that if a slightly different approach were to be implemented, then the product would improve. All the managers are required to attend one training session at SFBI every year (paid for by the company), so the knowledge base is much stronger today among the bakery operators. By 2002, JT was managing the bakery but sorely missed having his hands in the dough. He was among the spectators who saw Japan win the gold at the Bread World Cup while the US came silver. More than anything, he wanted to be part of the team. 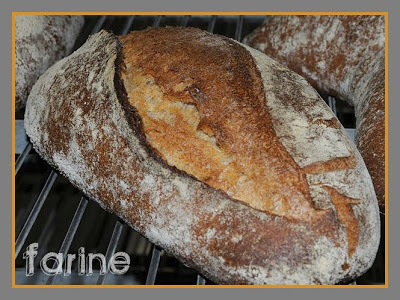 So, the following year, he went back to SFBI where Didier Rosada – the US Team coach – was an instructor and asked him if he would watch him make three breads and tell him whether or not he had a chance. Didier watched. JT wasn’t ready. Back in Paris in 2005 to attend the competition again, he witnessed the stunning US victory and came back more determined than ever to make it to the World Cup but life intervened and he wasn’t in Paris in 2008, not as a team member nor even as a spectator, to see the United States lose to France, Taiwan and Italy by a fraction of a point, securing a 4th spot but no medal. With more experience and training under his belt, JT decided in 2009 that he was ready and he registered for the Draft for Team USA 2010. The audition process for the team took the shape of regional workshops during which Team USA alumni judged the candidates’ skill, adaptability and teamwork. 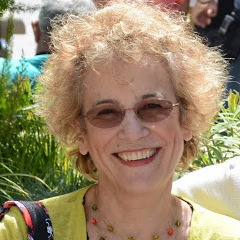 For JT and other candidates in the Western US, the workshop took place at the California Culinary Academy in downtown San Francisco, California. Each candidate was required to bring six formulas in Excel format with baker’s percents, one of which he or she would be requested to bake from. They were allowed to bring their own levain. Each audition workshop was three-day long. On the first day (a half-day), the candidates were split into groups and asked to prepare preferments for the day after. JT was asked to make a 100% whole wheat basic loaf, a basic baguette (with poolish) and a basic rye bread (with medium rye flour). The candidates were told they could change the formulas if they liked. They had 30 minutes to prepare before starting. At the end of the second day, each candidate was told which of his or her own formulas he or she would have to bake the following day. 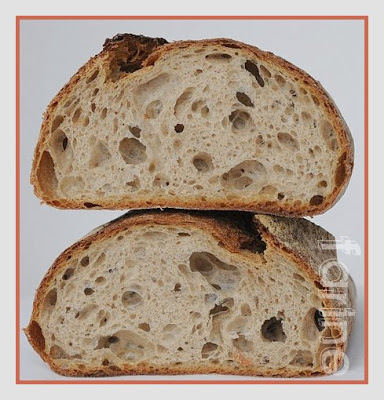 In JT’s case, the judges picked the 85×3, an aromatic country wheat bread made with 0.85% ash flour and three different preferments. Another candidate made a beer bread, another yet an olive bread. Some had submitted formulas with strongly flavored ingredients and JT remembers wondering if the flavors would be overpowering, preventing the judges from distinguishing the grain’s aromas. 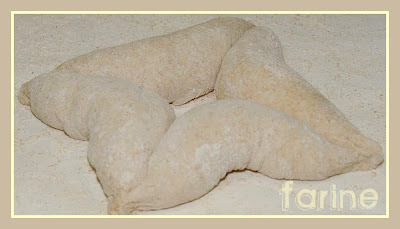 Each formula had to be baked in three different shapes. JT mixed his dough and once mixing was over, he felt a little more relaxed, knowing that he was on the right course and that the bread would say what he wanted it to say, despite the challenges with the oven. 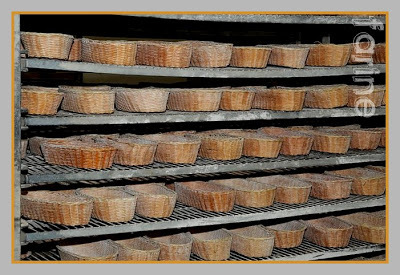 When it was time to bake, he was in full production managing mode, staggering and organizing oven times so that each candidate could start his or her bread in a properly steamed oven, switching to a no-steam deck as soon as maximum oven rise was reached. At the end of the day, the instructors evaluated the products and provided a critique. They based their final decision on the technique, work habits, attitude and creativity of each candidate but also of course on the quality and taste of the final product. The draft workshop which JT attended took place in May but he didn’t learn until October that he had made the team (the results of all regional workshops had to be in before the judges could make a decision). Now that JT is on Team USA 2010, he needs to practice, practice, practice. As it is not always easy for the candidates to find time to train during the workday, training sessions are organized, which all candidates are required to attend. 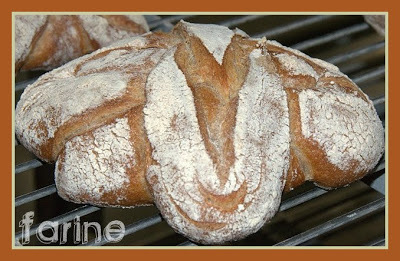 The first one, Baguette Practice, took place on the last weekend of February in San Francisco. Already back East by then, I sent JT an email to find out how it went. His reply left me gasping for air: “It was sink or swim. I had never done anything like this before. Mike & Roger were calm and relaxed, I felt good. Planning & timing became key components immediately. No time to waste , no time to spare, everything fluid & precise, 200Kg batches of dough are more forgiving than 5kg. My first dough was too wet, make a decision, move on. Second dough better, elastic, good temp. Next step. Never panic & never give up. 8 ½ hours later, the first practice was done…” Wow! Did he stop to breathe when he wrote that, not to mention during the whole practice session? 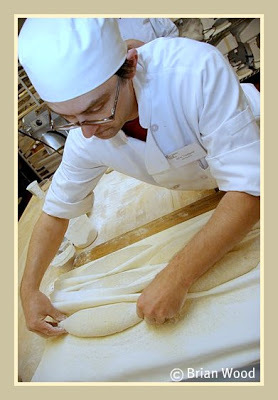 In many ways, JT’s passion for bread reminds me of Gérard. For both, the only bread that matters is the one leavened with levain. Both are at the same time totally committed and totally zen in their relationship with the dough. Both believe that less is more, that the dough must be handled as little as possible. Both are bakers, first and foremost. Eveything else in their lives gravitates around that. 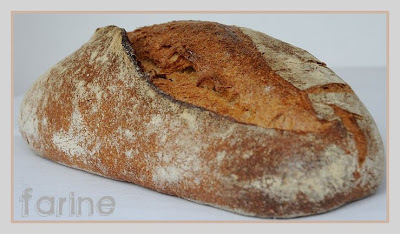 As JT believes that his 85×3 (click on the link to see the formula) helped win him a spot on Team USA 2010, he decided to bake it for Farine readers and have me taste it. At first bite, I loved the crust and crumb textures but I wasn’t sure I could taste all the aromas. But then I let it rest overnight and boy, had it improved! At 8:00 AM the following day, it was delicious. At 11:00, it was truly fantastic, in the same league as Gérard‘s bâtard or Vatinet‘s baguette. Same thing happened when I tried the formula at home: it was excellent the first day and it kept getting even better as the hours passed. I wonder if this has to do with the fact that the crumb seems a bit moist when one first slice through a loaf. The flavors become more apparent when it dries up a bit. JT turns off the oven after 30 minutes and leaves the bread another 15 minutes in the oven with the door open. I forgot to do it but I’ll give it a try next time. JT was kind enough to allow me to shoot videoclips as he worked. So if you are curious to see a champ at work, by all means take a look! Fantastic article, I saw this formula on the BBGA website, and wondered when and how I would have time to do it!!! You beat me to it, thanks! Merci MC, c'est un article tellement instructif et intéressant. Je vais essayer ta méthode très vite. Bises. Wonderful interview! What an interesting formula and process. Thanks again for an inspiring blog post MC. Your article is amazing. Thanks! Way to go, JT! Well done, MC. Amazing post…and an englishman as well! It's a shame JT's talent couldn't have been appreciated and nutured at home. 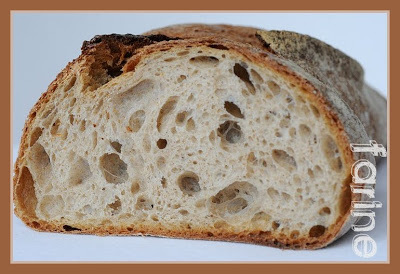 As it is we are only just getting interested in real bread over here in the last few years (driven by the sucess of Dan Lepard…I don't know if he is well known in the US but his book is amazing!_.